University of New Orleans issued the following announcement on Feb. 28. 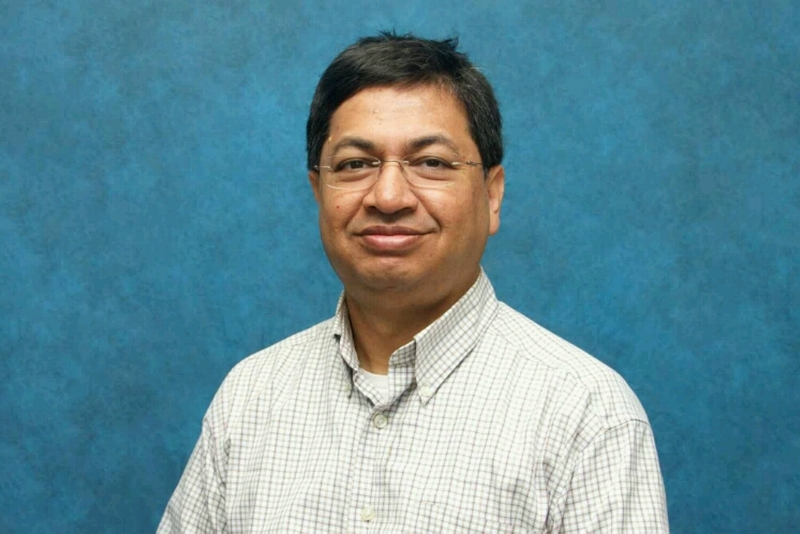 University of New Orleans professor M. Kabir Hassan was named the 2018 Academy of Economics and Finance Research Fellow on February 16 in Houston at the group’s annual meeting. Hassan is the Hibernia Professor of Economics and Finance and Bank One Professor of Business at UNO. Each year, the academy membership votes to select one fellow whose sustained contributions toward research merit recognition. As the honoree, Hassan received a cash prize as well as a plaque acknowledging his “extraordinary accomplishments” in the field. At the same event, Hassan also won the Best Paper Award for a treatise he co-authored entitled “Corporate Lobbying and Financial Institution Firm Performance: Evidence from security class-action litigation.” His collaborators on the paper were Omer Unsal and William Hippler, both graduates of UNO’s financial economics doctoral program. In 2016, the academy honored Hassan with a Teaching Fellow Award for his exemplary achievements as a teacher. Hassan is a researcher, educator, mentor and advocate for empirical research in economics and finance. His areas of expertise include financial institutions and markets, emerging markets and financial development, international finance, corporate finance and Islamic finance. He is currently the chief editor of two scholarly journals focused on Islamic and Middle Eastern finance and guest editor for several other publications. He has presented more than 350 research papers at professional conferences around the world and has had more than 200 papers published in academic journals. As an educator, Hassan encourages and supervises student engagement in scholarly research. He participates in the University’s PURSUE (Privateer Undergraduate Research and Scholarly UNO Experience) program, in which undergraduate students conduct studies and make presentations at an annual juried showcase of campus-wide research, scholarly and creative activity. In addition to his work mentoring Ph.D. students and supervising more than 50 doctoral theses, Hassan has also worked on several industry research studies with local and regional financial institutions, including Gulf Coast Community Bank, Jefferson Credit Union and Whitney Bank. The Academy of Economics and Finance was founded in 1963 as the Academy of Mississippi Economists. Its composition and areas of focus quickly grew to include most Southern states. By its 50th year, the academy’s work embraced the entire country. In addition to sponsoring several scholarly journals, the academy works to preserve a professional venue that is mutually supportive, amiable and open. It fosters an environment where nontraditional papers are welcome and where the pursuit of knowledge is defined much broader than traditional empirical studies.